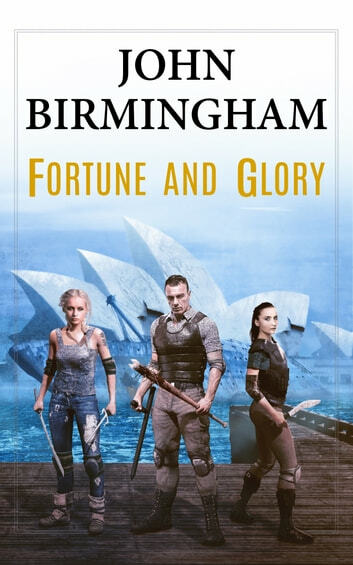 Three adventurers bold take on cannibals, pirates and a city of the dead in this ripping tale by best-selling author John Birmingham. Set in S.M. Stirling’s epic storyworld of The Change, ‘Fortune and Glory’ drops readers into the dead heart of post-apocalyptic Sydney.